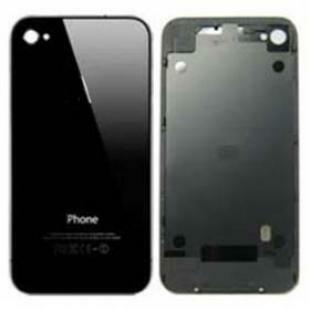 iPhone 4 Glass Replacement Back Cover - Black. This is an iPhone 4 Glass Back Cover. It includes the back cover assembly complete for the Apple iPhone 4. Camera Lens & Flash Diffuser May NOT be included. If they are not on the back case you can move these parts over from the old back. Find, Read Reviews & Buy cheap iPhone 4 Back Cover Housing Black products at wholesale price from leading chinese supplier, enjoy online iPhone 4 Back Cover Housing Black for sale and become wholesaler now!